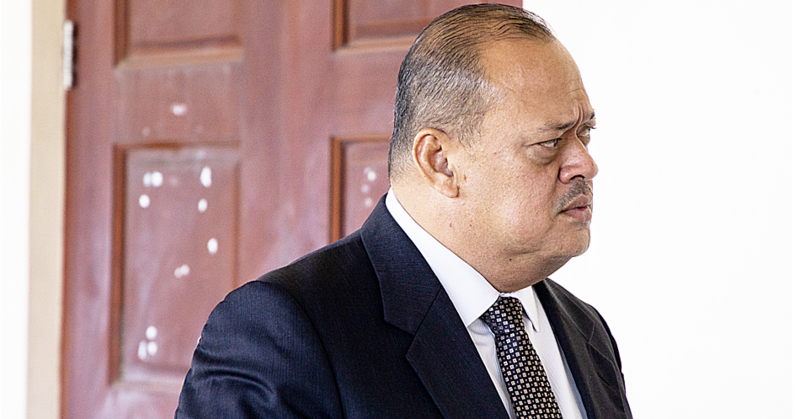 The Police have charged two senior officials of the Land Transport Authority (L.T.A. 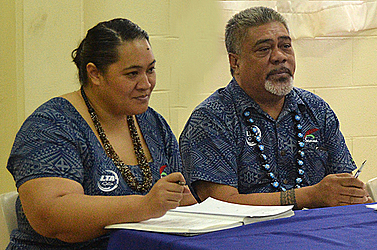 ), Mata’afa Sepelini Poufa and Anoanoa’i Pepe Lafai, with separate criminal charges. The charges are in connection to an investigation of their conduct at the Authority, where they had both held the position of Assistant Chief Executive Officer in different divisions. The pair were charged on Monday and released. According to the Police warrant, Mata’afa is charged with forgery and intent to obtain by deception. The warrant claims that he allegedly made a ‘false document’ by altering the year of make of a vehicle (with the registration number T454) from 2000 to 2005, knowing it to be false but with the intent to make it appear genuine. The offence allegedly occurred on February 19th 2018. Anoanoa’i, on the other hand, is facing one charge of theft. She allegedly stole $400 belonging to the L.T.A. on or between March 1-31, 2018. 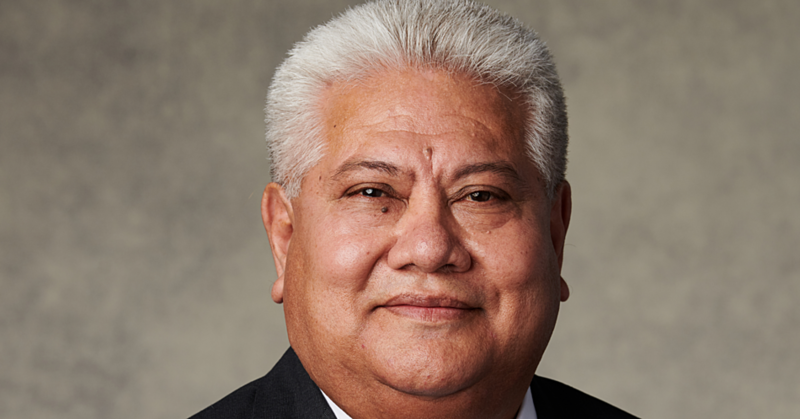 Mata’afa has since resigned from L.T.A. 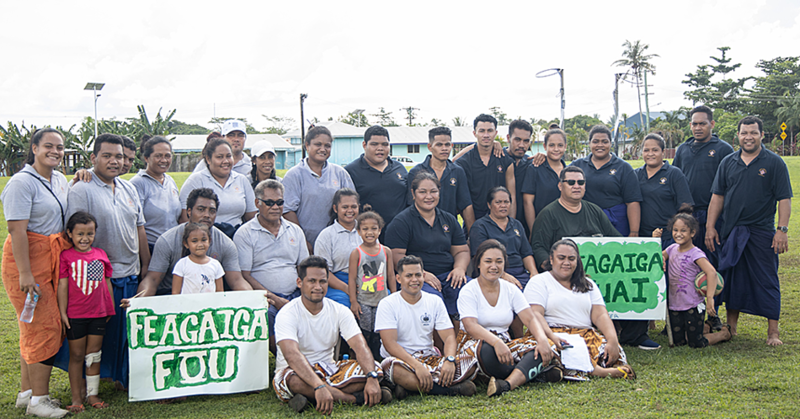 while Anoanoa’i remains suspended as an A.C.E.O. The two are scheduled to appear in Court on 30 July 2018.